Located on the north side of Oshkosh and minutes from NeenahA?'? 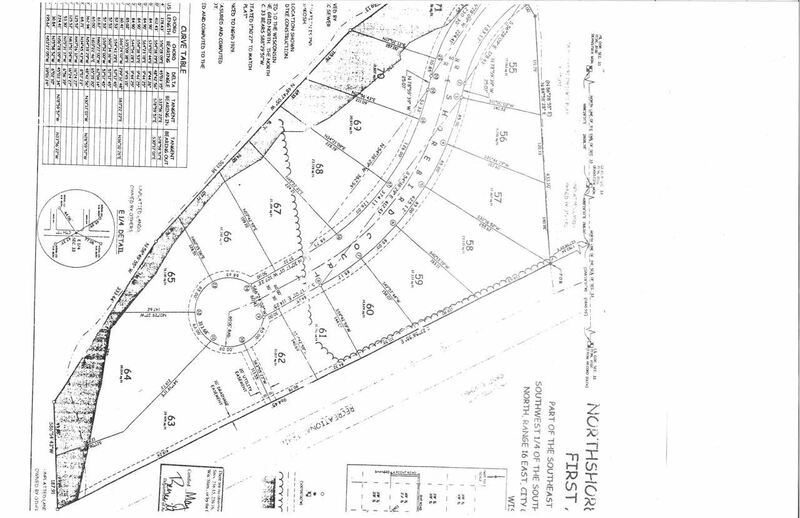 '1/2North Shore Preserve Subdivision offers large lots with city utilities! Streets are in and abuts the Larsen Trail. Partially Wooded. Waste Available to Site = Laterals. This payment is based on a 30-year loan at a fixed rate of 4.12 % with a down payment of $5,690. Actual lender interest rates and loan programs may vary.